The Escapists is about to make a return, and it’s bringing with it a horde of the undead. 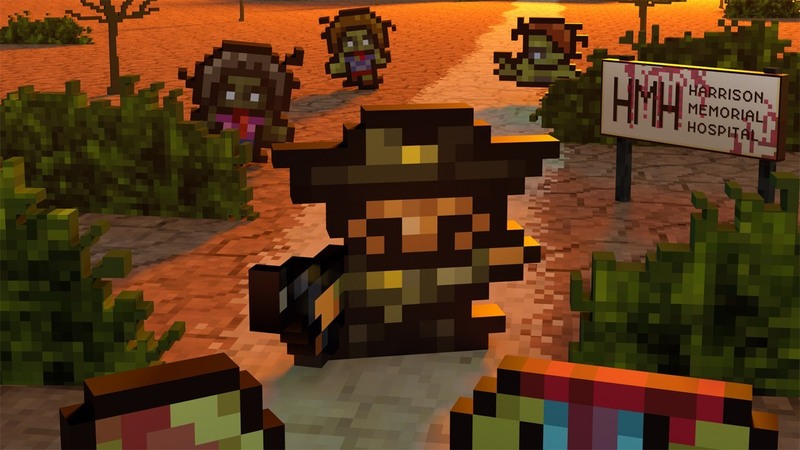 The Escapists The Walking Dead will be shambling onto Xbox One via ID@Xbox Wednesday, September 30 for $19.99. For those of you who may have been in a coma, The Escapists The Walking Dead a brand new game combining Team17’s prison escape simulator with the acclaimed zombie series. The game will closely follow the original story, using actual panels and dialogue pulled straight from the comic’s pages. Players control protagonist Rick Grimes as he constantly fights for survival in a dangerous walker-filled world. 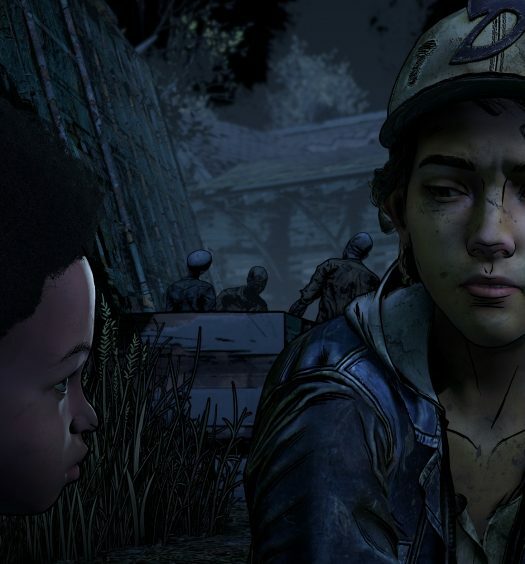 Players will explore five levels, all recreations of iconic Walking Dead locales, and fight alongside a band of survivors filled with familiar faces. The game remains an Escapists title at heart, featuring its classic 8-bit style, large sandbox levels and a robust crafting system with over 70 weapons, tools and upgrades. 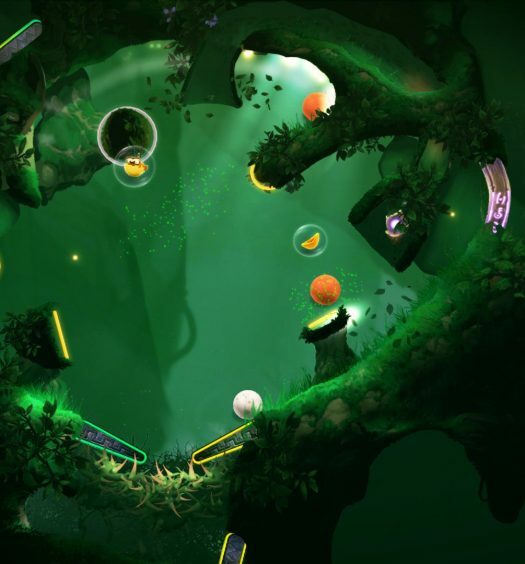 If you want to learn more about the game, check out our interview with Team17. I'm a software developer who enjoys gaming, and I know how cliche that sounds. I've been playing XBLA games for some time now, and I'm a huge fan of the price and creativity of these games. Writing about them is almost as fun as playing them. Almost.